Not entirely happy with the clay hair - the person who succeeds to make this look awesome clayified deserves a medal. 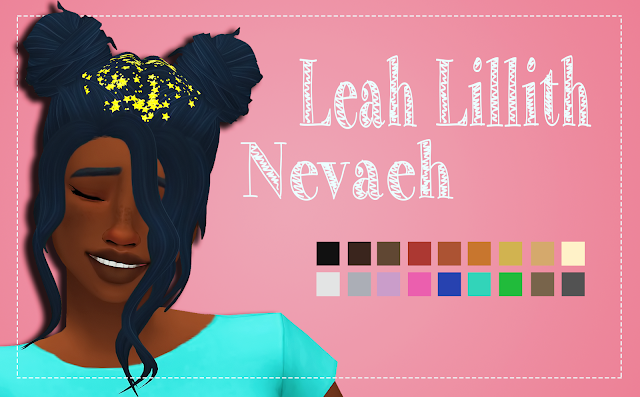 But it looks decent enough to upload, since I really wanted to upload my recolor of this beautiful accessory! Do you need the mesh for it to work? Yes you do, I have linked the mesh in the post!